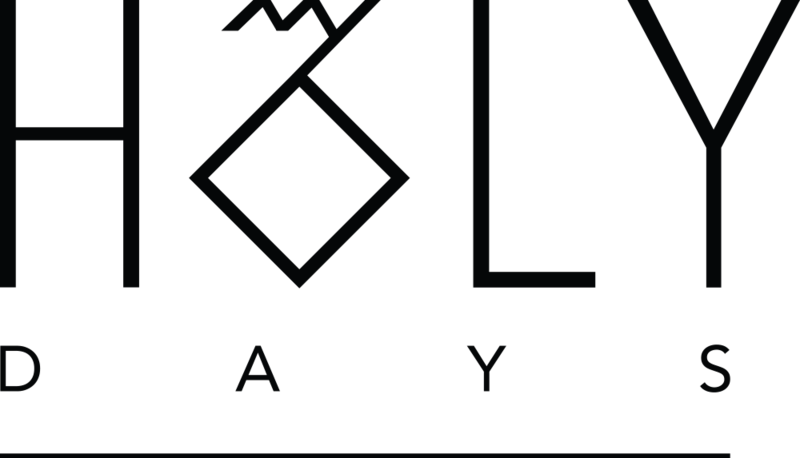 Myholydays is a wedding and christening online style guide based in Athens, Greece that embraces style and elegance. 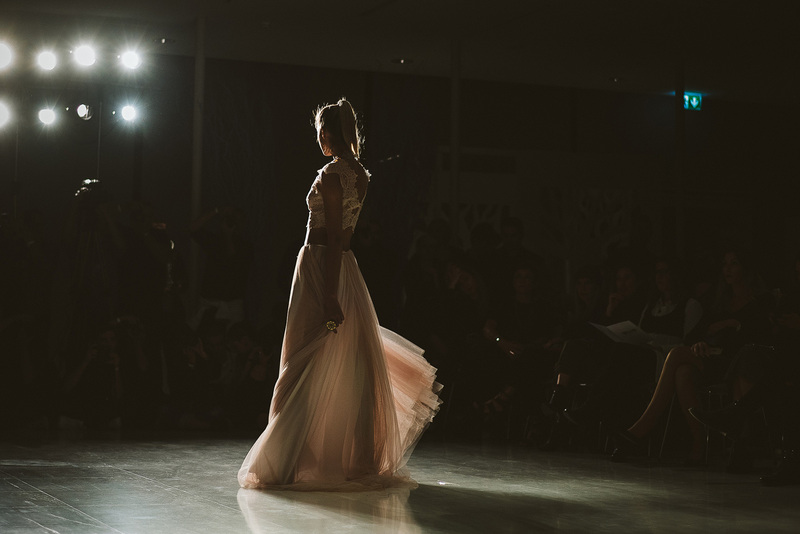 Our editorial excellence and our own exquisite content, establish us as one of the most trusted wedding resources in Greece, featuring beautiful real weddings, bridal collections, catwalks and shows from top Greek designers. Our honest articles share our passion for love and beauty, capture real feelings and emotions wishing to create a strong bonding accompanied with eternal memories from your special day, for you and your loved ones. Whether you are looking for your dreamy wedding or evening dress, bridal favors or even your destination photographer, feel free to draw some inspiration from our handpicked list of wedding professionals.